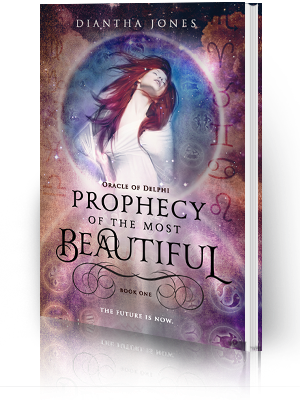 I’d like to welcome author Kathleen S. Allen to Colloquy by Diantha. Thank you for taking the time to come chat with me. 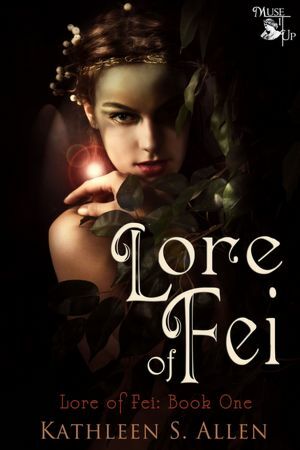 Tell us a little about your young adult fantasy novel, Lore of Fei. 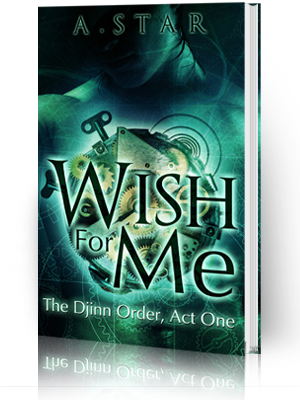 This book is about a world where both humans and faeries co-exist or rather the humans tolerate the faeries but only up to a point. They are considered an inferior race to the humans and when the humans get a chance to take over Fei---the Veil of Enclosure---the boundary that protects Fei is dissolving---they begin to steal and enslave the faerie children and take away their magic by clipping their wings (faerie magic is in their wings). The faeries are in danger of dying out and only a silver-winged faerie---foretold in the Book of Lore---can save restore the Veil of Enclosure. But, no silver-winged faerie has been born. Ariela is a wingless faerie. She looks human. The Faerie Council asks her to pretend to be a human to find out what the humans are planning for Fei. This is her story. Sum the main character, Ariela, up in three words. I love books about the fae/fei. What inspired you to write about faeries? The fact that my great-grandmother came from Ireland has inspired my love of Celtic myths. I even saw a leprechaun once when I was 12. He was sitting in an old Oak tree on one of the branches and when I asked if he was a leprechaun he vanished. Too bad I didn’t know his true name. I could’ve found his pot of gold and been rich. Of course, leprechaun’s gold is usually fool’s gold anyway so there you go. I write early in the morning before my day job and again at night after work. I write more on the weekend if I can or if I have a deadline. I’m more of the quiet type of writer but I can write with music, too it’s just that I prefer to write when it’s quiet. I once got a compliment from a reader who thought my writing style reminded her of Anne McCaffrey. I still love that one. I guess if a reader feels like my book touched some emotion in them, made them laugh, made them cry, made them angry, whatever, is one of the highest compliments an author can receive. Last, but not least, my Super Silly Question: Do you like gummi worms? No. My fave candy is Caramels. I love the Fleur De Sel caramels from France. I love caramels too, but gummi worms rule! Thanks again, Kathleen! 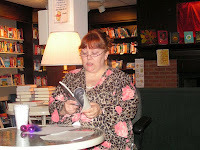 Check out Kathleen's other works and awards at Muse Publishing. Ariela is a mutant faerie, born without wings. No wings means she has no magic. Her faerie parents hide her deformity from the humans in Hege, especially from Kel, the Warlord of Kel’s Lair. But, when rumors of a human child living in Fei reach his ears he sends his warriors in to rescue her. 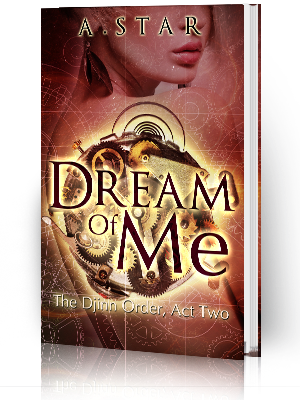 In one horrific night her faerie parents are murdered and she is brought to Kel’s Lair to live. It is there she learns the truth about her parentage. The Veil of Enclosure that separates Fei from the human world is dissolving allowing the humans to enter Fei and kidnap the faerie children in order to enslave them and take away their magic by clipping their wings. In the faerie Book of Lore is a legend that a silver-winged faerie will be born to save Fei but no such faerie has been born. The Faerie Council asks Ariela to free the faerie children and restore the Veil before it’s too late. But, Ariela has no magic, or does she?